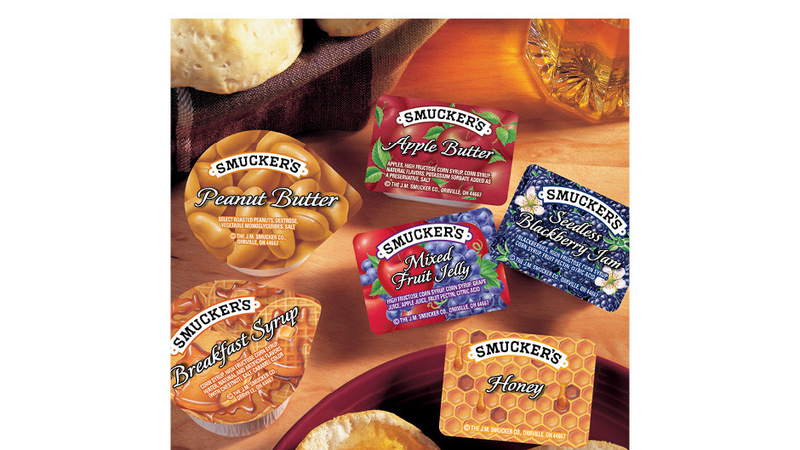 Kennedy Creative created, developed and executed the successful rebranding of the North American portion pack program for Smucker's. We tested concepts at retail and drove design decisions based on approval ratings. Beyond the look, we introduced significant efficiencies into their production process. That’s tasty ROI.